Arbitration is an approach to settling disputes in an effort to avoid going to court. An arbitration clause in a contract obligates both parties to resolve their disagreements through an arbitration. This proceeding is less formal than a courtroom hearing but requires more precision than mediation or negotiation. Our West Palm Beach arbitration attorneys are providing an overview of the process. A mandatory arbitration clause requires both parties to undergo the procedure if a conflict arises. Conversely, a voluntary stipulation requires both sides to agree before entering the arbitration process. Following the exploration of other options, both participants must agree to present their dispute to the arbitrator. A binding decision made on the part of an arbitrator is considered to be final and a court is not able to review or overturn the ruling except in rare circumstances of fraud or abuse of power. Non-binding arbitration permits either party to reject the award/decision and request a trial. These types of cases may still become binding if both parties allow for the allotted amount of time to pass before the case returns to court. The most significant advantage to this legal action is that both parties are encouraged to fully participate in the process. Additionally, arbitration is exponentially faster than a courtroom litigation. This is due to the fact that many courts experience overburdened trial dockets, and trial litigation attorney expenses are higher than arbitration. Furthermore, the arbitral awards are generally non-public and have the option of remaining confidential. Contrary to litigation, where you are stuck with an assigned judge, the involved parties are permitted to select their own arbitrator, allowing for a specialist in the field to be chosen. The limited availability for appeal of an arbitral award can serve as an advantage, resulting in a shorter dispute timeline and any possible liability associated with the dispute. An attorney can provide guidance throughout the arbitration process. If you or someone you know is faced with a dispute, contact Kelley & Fulton, P.L. today. 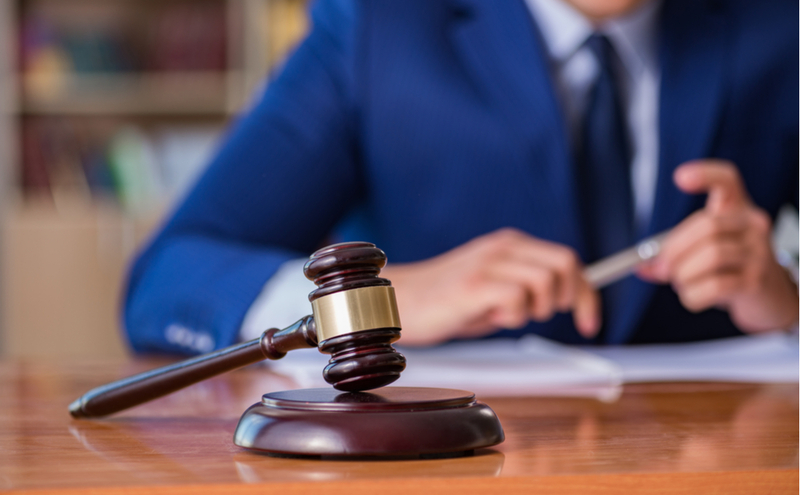 Our West Palm Beach arbitration attorneys are available for a free consultation to discuss your unique situation and provide available options for settling a dispute outside of court.